There’s a real depth to the flavor of an ancho coffee rub. Espresso provides a rich, earthy, and deliciously bitter base. And the ancho powder doubles down on the earthiness, with undertones of smoky and sweet. Plus, there are hints of garlic and mustard beneath the surface, too. And for those looking for a family-friendly dry rub with a bold flavor and little spiciness, there’s good news. There’s only a simmer of heat here. Anchos are the dried for of the mild poblano pepper (at minimum one half the heat of a jalapeño pepper), so everyone in the family can enjoy this BBQ rub. It’s equally delicious with steaks and pork. Place all ingredients in a mixing bowl and stir to combine. 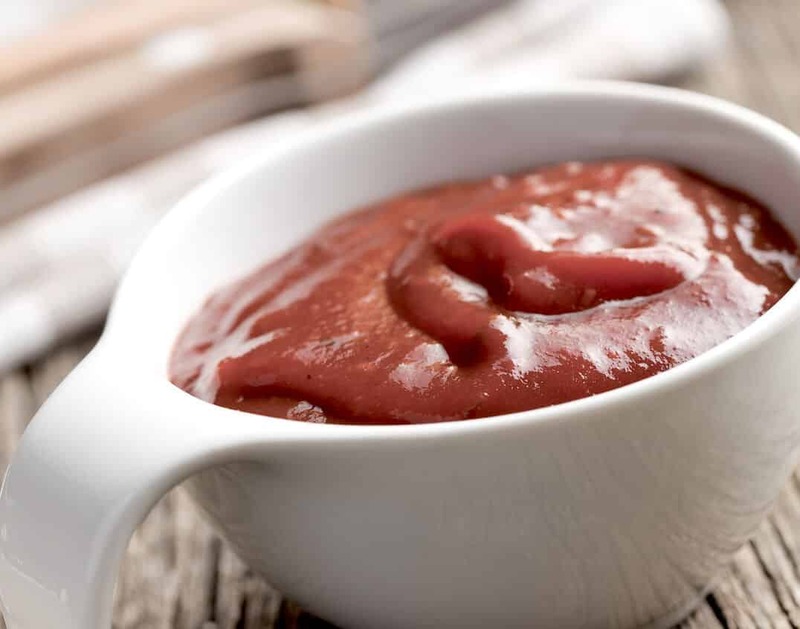 Use immediately as a rub for steaks and pork, coating the raw meat with the dry rub prior to cooking. 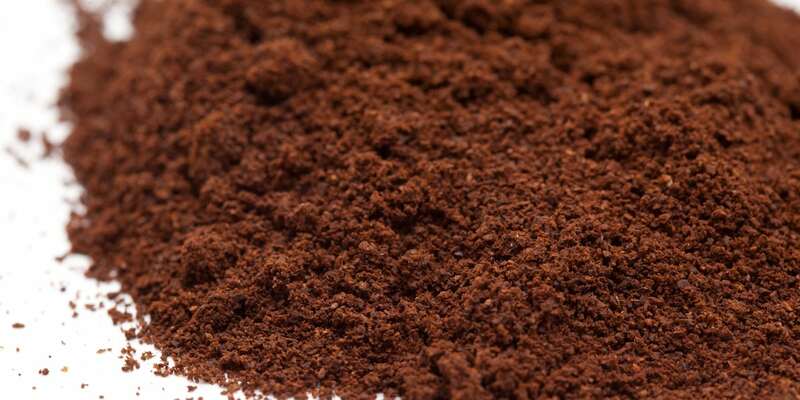 Feel free to increase or decrease the amount of espresso coffee and ancho powder used. More espresso will give the rub a more earthy, rich flavor. 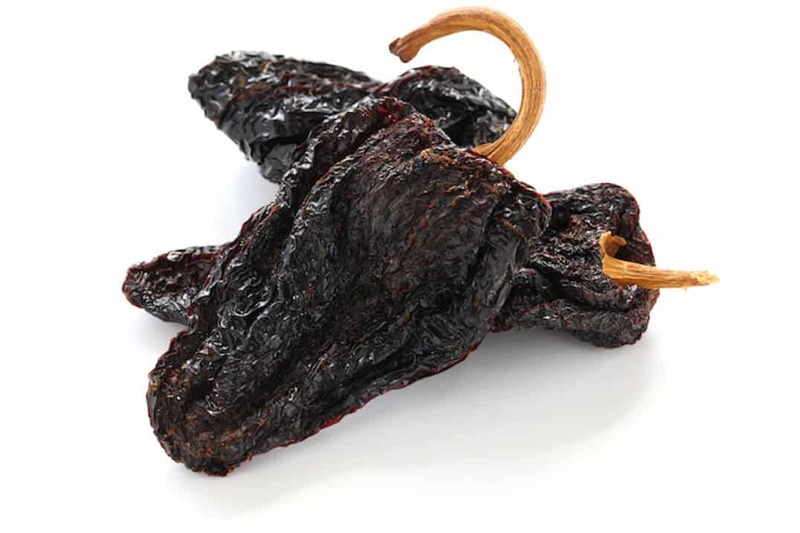 More ancho powder will increase the smoky undertones and the heat (though it's still a very mild chili pepper, so any increase won't overwhelm in spiciness).